PETERBOROUGH, Ont. 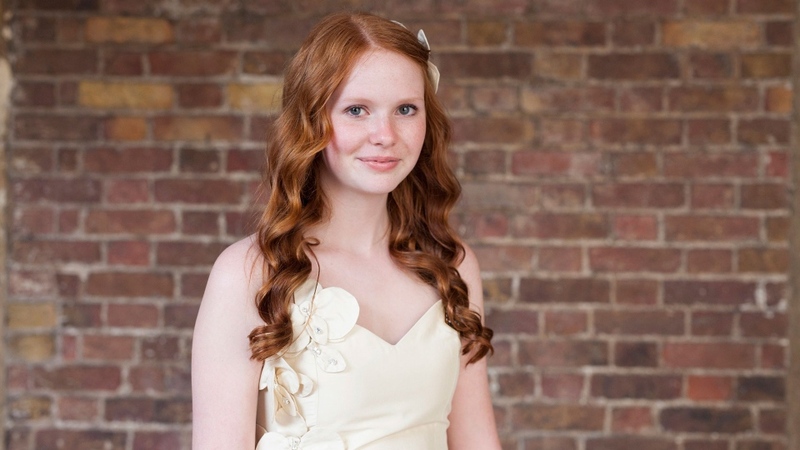 -- A fifteen-year-old southern Ontario girl has scored an invitation to the wedding of Prince Harry and Meghan Markle for her charity work. 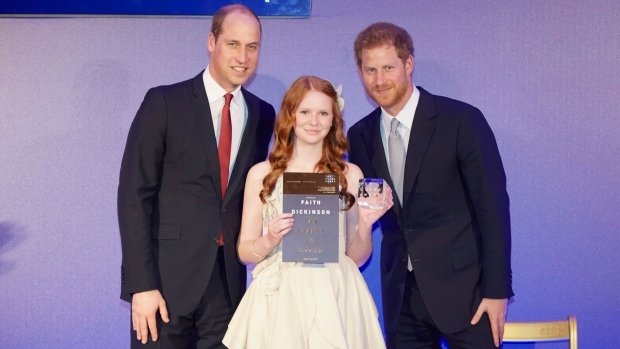 Faith Dickinson of Peterborough earned the spot for her affiliation with The Diana Award, a mentoring program named after Prince Harry's mother Diana, Princess of Wales. Award organizers say she's the only Canadian out of seven young people involved in the program to snag a spot in the public gallery on the grounds of Windsor Castle. Dickinson won The Diana Award last year for her charity Cuddles for Cancer, which provides free blankets to cancer patients and soldiers returning home injured or suffering from post-traumatic stress disorder. The other invitees are all from England. The wedding takes place May 19 at St. George's Chapel. Dickinson is in rare company. Kensington Palace has said that politicians and world leaders have not been invited to the nuptials, although 1,200 members of the public have been invited, including young people who have served their communities. Dickinson launched her charity at age nine after her aunt was diagnosed with breast cancer. During treatment, her aunt said she got very cold and so the girl made her a fleece blanket. Since then, Dickinson has made more than 3,000 blankets, each personalized with details about the recipient's hobbies or favourite colour. They've been sent across Canada, the United States, United Kingdom, Germany, Brazil, Australia, France and Africa. She's also raised more than $30,000 to keep providing blankets for free to those in need.